Alvin and the gang are back! 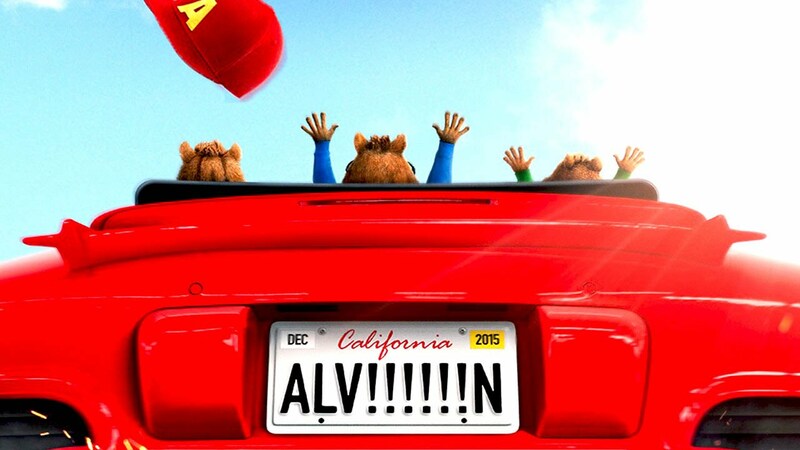 We’ve got our paws on the brand new Alvin and The Chipmunks trailer! Through a series of misunderstandings, Alvin, Simon and Theodore come to believe that Dave is going to propose to his new girlfriend in New York City…and dump them. 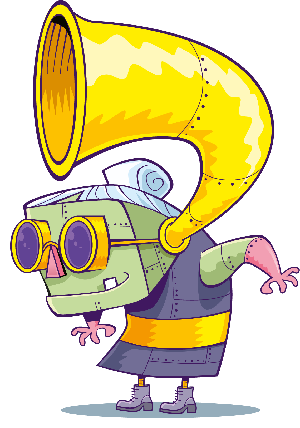 They have three days to get to him and stop the proposal, saving themselves not only from losing Dave but possibly from gaining a terrible stepbrother. Will they make it in time?? The movie is coming out next year and we can’t wait! 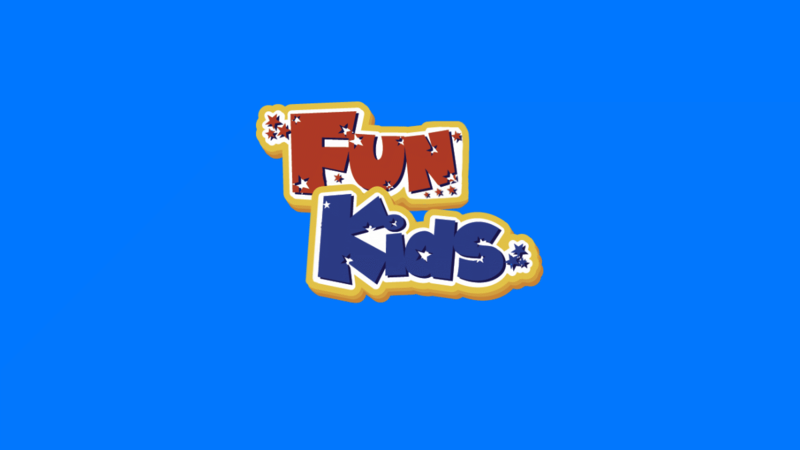 Alvin and the Chipmunks Creators on Fun Kids!